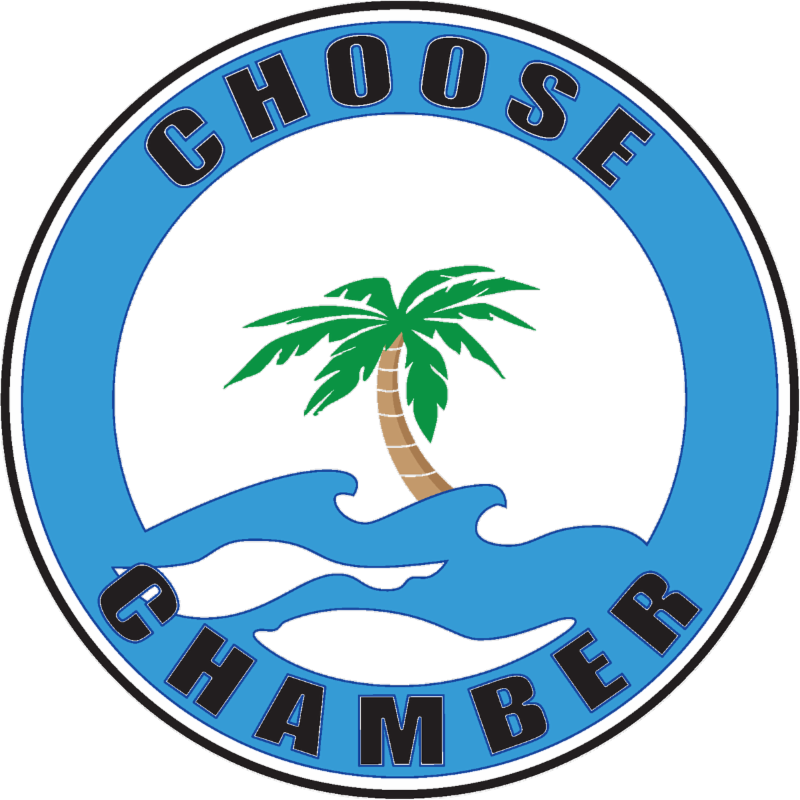 In case you missed it, we've started doing giveaways to promote our Chamber members! This month we partnered with one of our new Chamber members, Dolphin Research Center, and they gave all day admission for two ($56 value) to one lucky winner! Last month, our Valentine's Day Winner won a box of chocolate from Key Largo Chocolates. 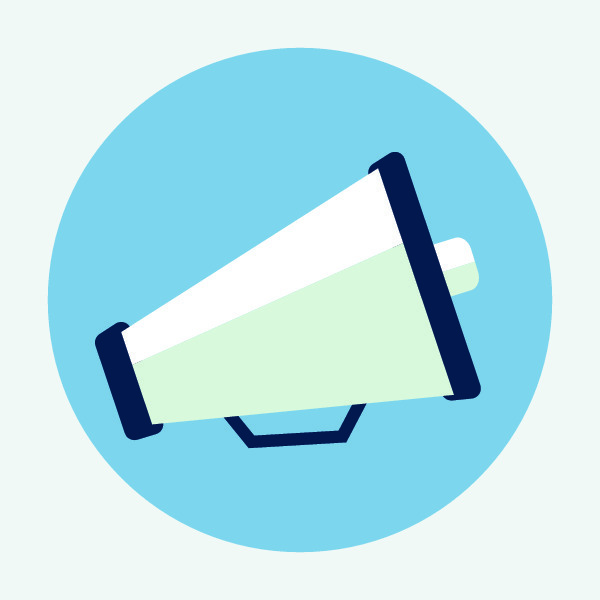 Make sure you follow our Facebook page to stay up to date on all of our upcoming events and giveaways. Our 7th Annual Golf Tournament is quickly approaching and we want YOU to get involved this year! Not a golfer? Consider donating a silent auction item or joining the Golf Committee and volunteering day of the event. Please feel free to call or email me for more information, to get registered, or to join the Golf Committee. Thank you! 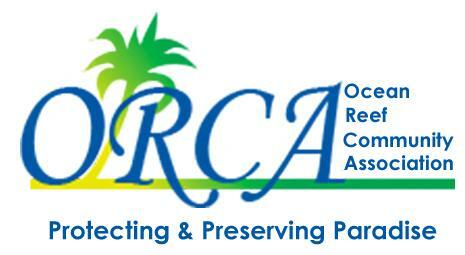 May 3rd Golf Tournament- Register now! 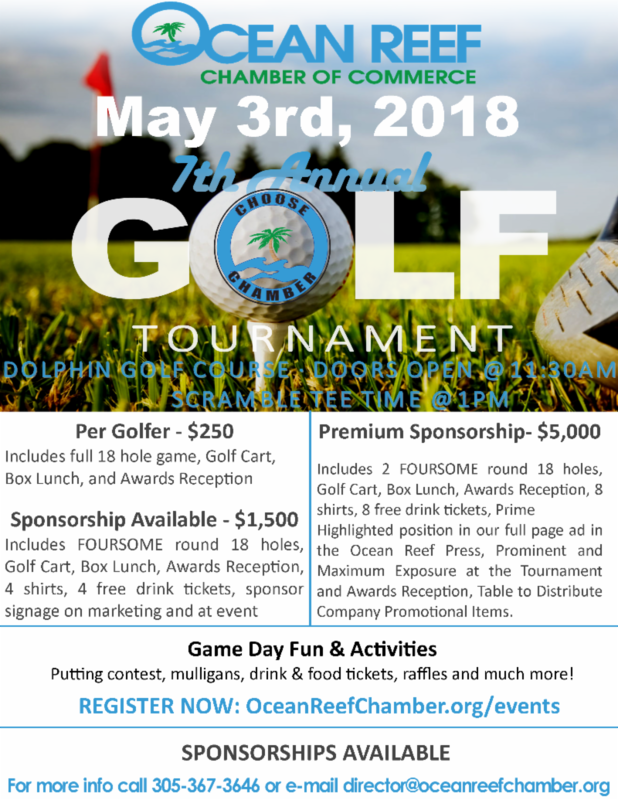 We want YOU to get involved with our 7th Annual Golf Tournament on Thursday, May 3rd being held on the Dolphin Course at Ocean Reef Club! NOT A GOLFER? Consider donating a silent auction item or joining the Golf Committee and volunteering day of the event! 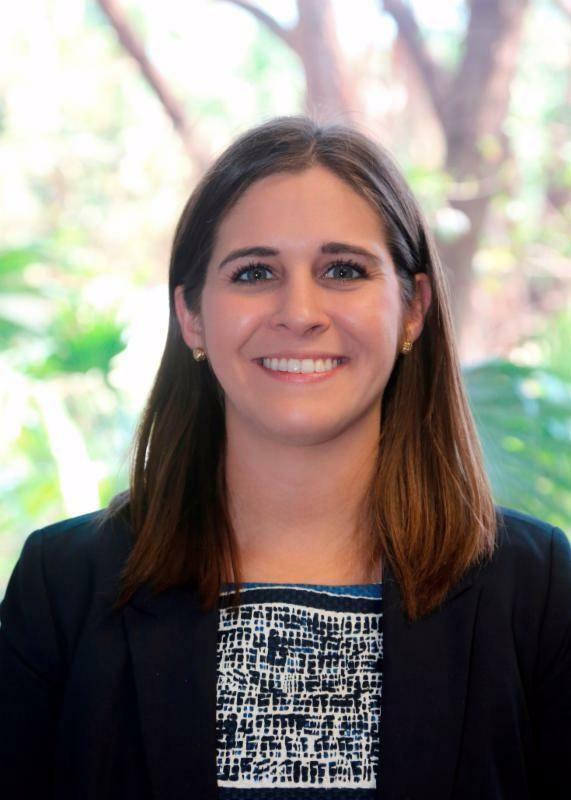 Colonel Garfield will discuss the current and upcoming changes that'll take place at the Homestead Air Reserve Base and what it means for your business. Could You Ride a Bike for One Mile? How would you do with a mile bike ride? 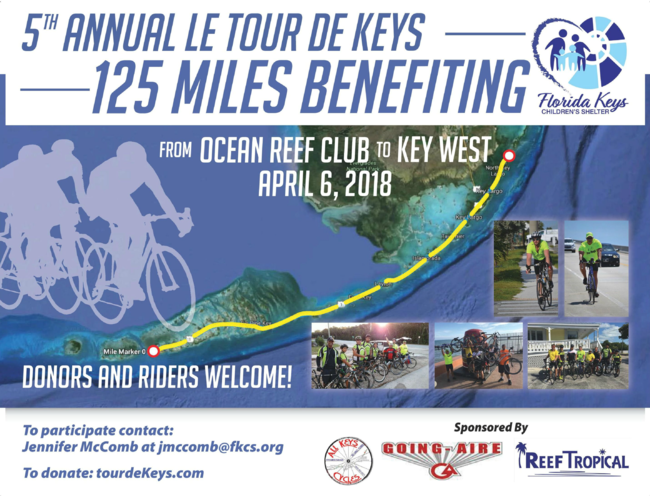 Several Florida Keys locals are training right now for the longest ride of our lives...for the kids...on Friday, April 6, 2018. Our 125-mile ride symbolizes the large 125-mile span that the the Children's Shelter covers across Monroe County 24 hours a day, 365 days a year, serving over 500 youth who need help annually. 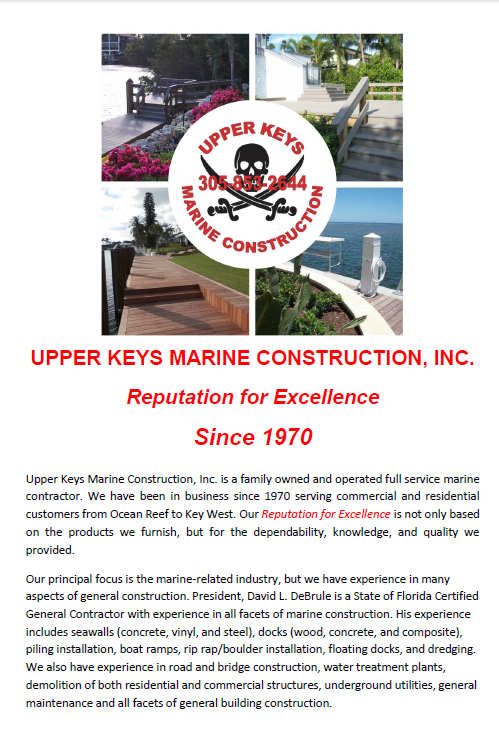 Please visit tourdekeys.com to make a gift of any amount to show your support for our ride. 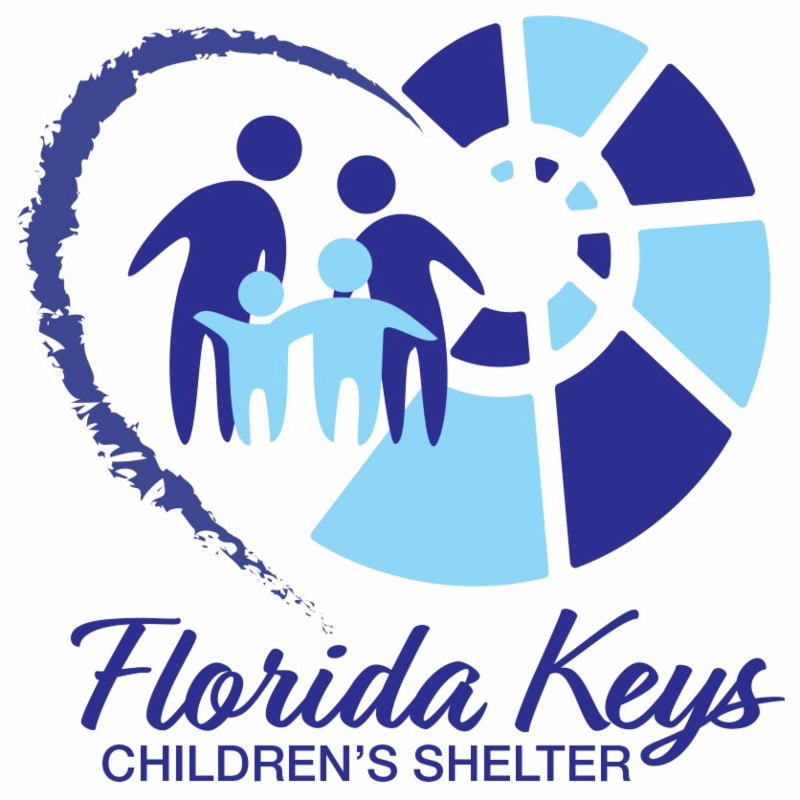 Your charitable donation will go 100% to support the good work of the Florida Keys Children's Shelter. Suggested amounts? 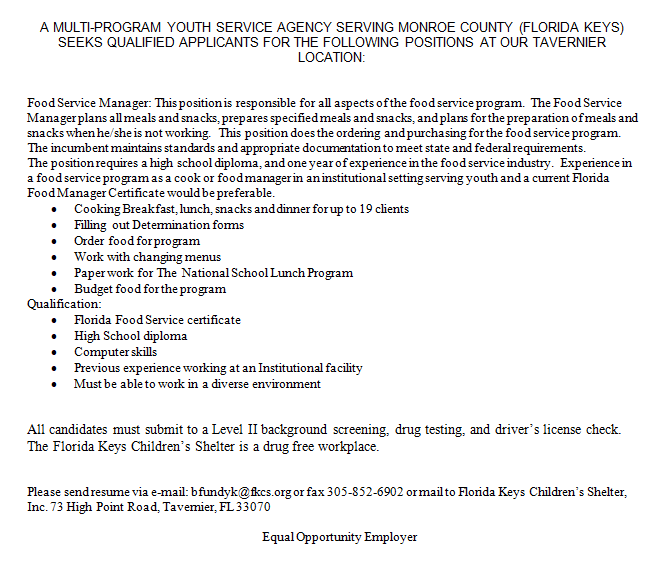 · Give what feels right... it will make a difference for the kids. Thank you for being a part of our big day. P.S. It's free to participate...please spread the word to your friends who may like to join us. They simply need to go to tourdekeys.com and select "Create a Cyclist" at the top of the page. 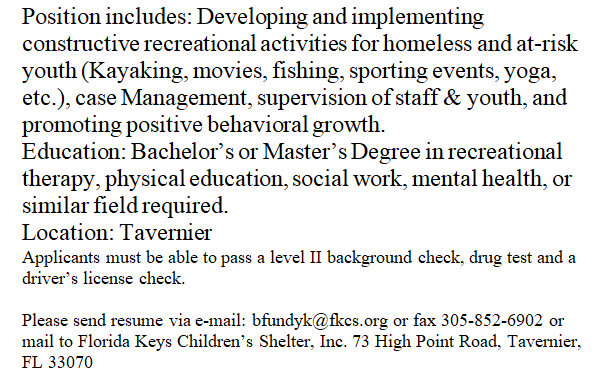 The Ocean Reef Community Association (ORCA) in North Key Largo is hiring!